High Fashion, Editorial and Creative Makeup by Brittany Tuleja. Brittany has had many opportunities working with some of the island's leading fashion designers, local and International Photographers to create edgy and avante garde images. 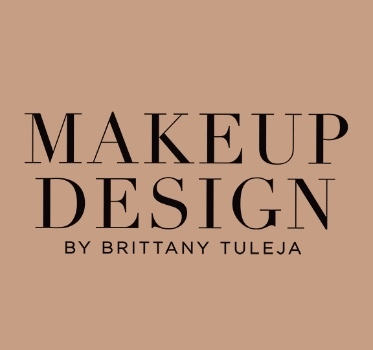 Editorial and conceptual makeup is Brittany's forte, keeping up with the latest in runway and couture trends inspires and sparks her creative fire. After an initial consultation, gaining knowledge of the apparel or product being marketed. Brittany will conceptualize the most appropriate statement look for each client.